Khudiram Bose was one of the youngest freedom fighters to have achieved martyrdom during India's struggle from the British rule. At the time of his hanging, he was still a teenager at 18 years, 8 months and 8 days. Khudiram Bose was born on December 3, 1889, in the village of Mohaboni at Keshpur Block in Midnapore (now Medinipur) district of West Bengal. He was orphaned at a very young age and was brought up by his elder sister. He was admitted to the primary school in his village and pursued his education till eighth class. 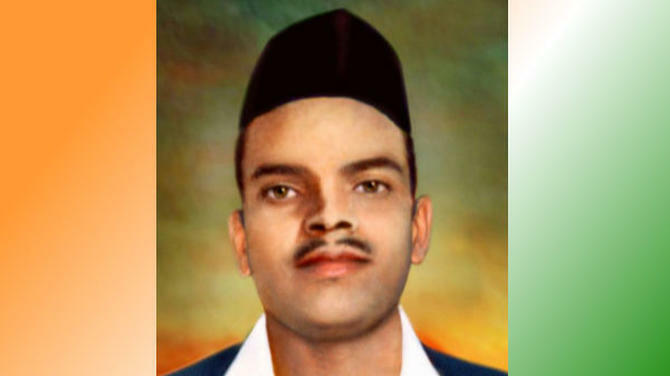 Bose showed a burning desire for revolution from when he was a teenager. In 1902 and 1903, Aurobindo Ghosh and Sister Nivedita respectively visited Medinipur and held a series of public lectures and recruiting sessions for revolutionary groups. Khudiram was among the teenage students who joined in and took his first steps towards becoming a revolutionary. He was known to act as a messenger for secret revolutionary groups in the region. 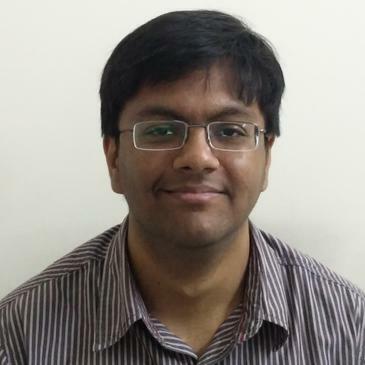 He showed a flair for bomb-making and an anecdote about him claims that, as a 16-year-old student of Midnapore Collegiate School, he asked his teacher, Hemchandra Kanungo, for a revolver. Khudiram moved on to planting bombs near government buildings and police stations. Khudiram and Prafulla Chaki were tasked by Barindra Kumar Ghosh to assassinate district magistrate Douglas Kingsford, the former Chief Magistrate of Calcutta Presidency, who was now residing in Muzaffarpur, Bihar. During his stint in Calcutta, Kingsford had become unpopular for passing harsh and cruel sentences on young political workers and inflicting corporal punishments. 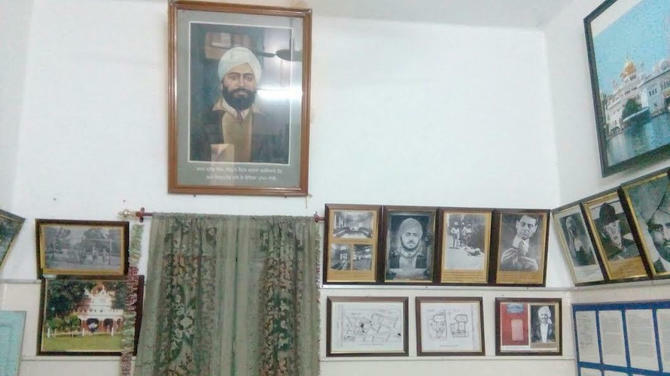 Khudiram took up residence in a dharmashala (free, charitable inn) and observed the daily routine, activities and movements of his target, taking note of his timings at the court, the club and his house. On the evening of April 30, 1908, Khudiram threw a bomb at Kingsford’s carriage as it left the magistrate’s club, blowing it up. However, Kingsford was not riding in the carriage. It was occupied by the wife and daughter of local barrister Pringle Kennedy. Both died in the blast. By midnight it had been publicly announced that a prize of INR1,000 would be given to anyone who could catch the attackers alive or help the police trace them. 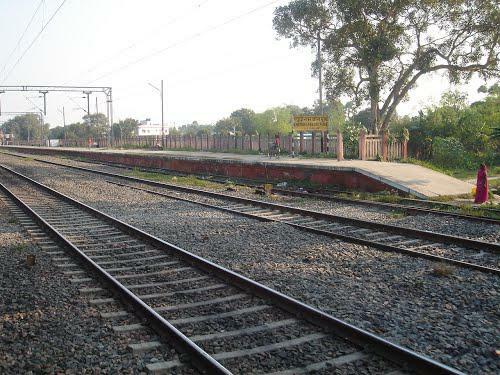 According to legend, Khudiram walked through the countryside all night instead of boarding a train, and, having covered nearly 25 miles, reached a station called Vaini (Now known as Khudiram Bose Pusa Station or Pusa Road). He was confronted by two armed constables who detained him. 37 rounds of ammunition, INR30 in cash, a railway map and a page of the rail timetable were found on his person. 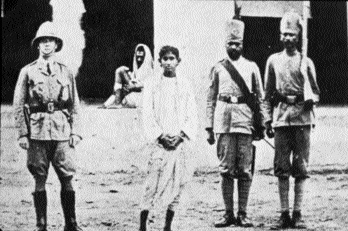 Khudiram Bose in Muzaffarpur after his capture. Prafulla Chaki was cornered by the police as well on the way to Calcutta and shot himself rather than be captured. Khudiram, who did not know that Prafulla was dead, in a statement to the magistrate took full responsibility for the bombing in an attempt to save his co-conspirators. Khudiram’s trial started on May 21, 1908. The presiding Judge was Mr Corndoff and two Indians, Nathuniprasad and Janakprasad, were appointed as the jury. Along with Khudiram, two others were tried for assisting the boys in their mission—Mrityunjay Chakraborty and Kishorimohan Bandopadhyay, who had accommodated Khudiram and Prafulla in his dharmashala. Mr Mannuk and Binodbihari Majumdar became the prosecutors for the British government, while eminent lawyers Kalidas Basu, Upendranath Sen and Kshetranath Bandopadhyay took up Khudiram's defense. They were joined later in the trial by Kulkamal Sen, Nagendra Lal Lahiri and Satischandra Chakraborty—all of them fighting the case without any fees. Khudiram submitted a statement before the court denying any involvement with the bombing, but was still convicted and sentenced to death. Records show that Khudiram smiled when the sentence was pronounced and cheerfully told the judge that, if he had the time, he (Khudiram) could teach the judge the art of bomb-making. Khudiram’s appeal in the High Court was championed by prominent Bengali lawyer Narendrakumar Basu. He challenged the verdict of the session court by saying that the judgment had not followed the strict tenets of the law and was flawed. Additionally, he reasoned that Prafulla was the bomb-making expert and thus most likely to have thrown the bomb. However, the death sentence was upheld and a frantic appeal to the Governor- General was summarily denied. The order came to carry out the death sentence by August 11, 1908. Kolkata erupted in intense protests and the streets were choked by processions for several days. On the date of the hanging, the region around the prison was packed with a swelling crowd before the scheduled time of death. The Amrita Bazar Patrika, one of the prominent dailies of that era, carried the story of the hanging the next day, on August 12. With the headline ‘Khudiram's End: Died cheerful and smiling’ the newspaper wrote: "Khudiram's execution took place at 6 am. He walked to the gallows firmly and cheerfully and even smiled when the cap was drawn over his head." An established British newspaper, The Empire, wrote: "Khudiram Bose was executed this morning...It is alleged that he mounted the scaffold with his body erect. He was cheerful and smiling." The botched assassination and Khudiram’s execution along with Prafulla Chaki’s death marked the resurgence of the violent freedom struggle in India after the 1857 war. 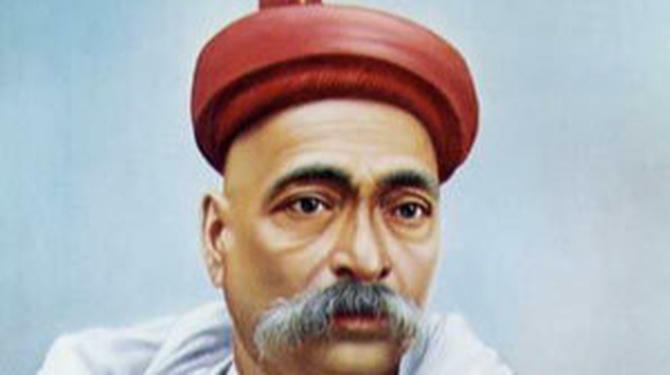 The ripples from Khudiram’s execution reached Maharashtra, where Indian National Congress Leader Bal Gangadhar Tilak wrote an editorial in his newspaper Kesari calling for swaraj (self-rule) and defending the revolutionaries. He was tried for sedition and sentenced to six years in prison. 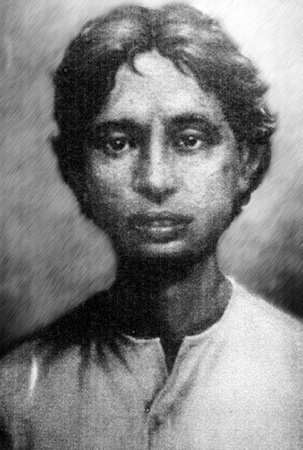 The Bengali poet Kazi Nazrul Islam wrote a poem to honour him. 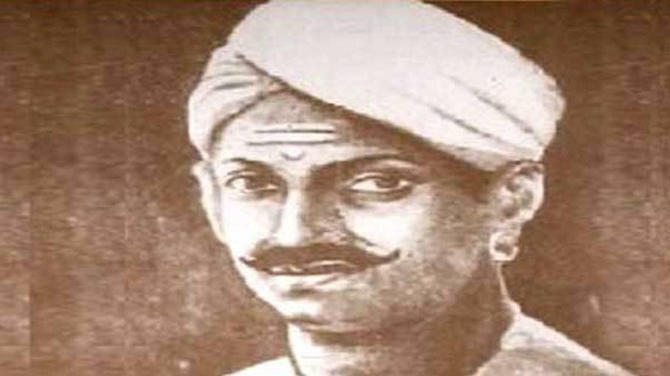 Poet Pitambar Das wrote and composed the popular Bengali song Ek Baar Bidaye De Ma to honour the young revolutionary. 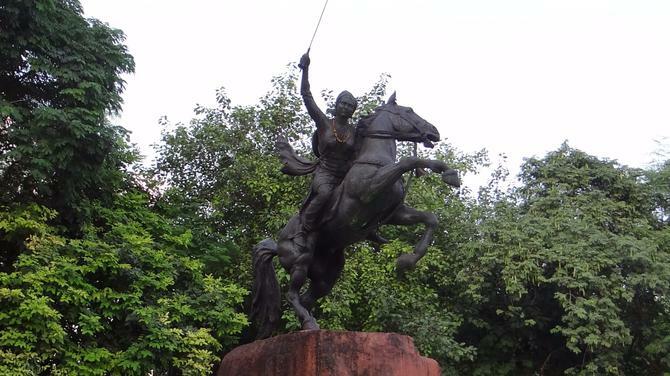 Though a failed mission, Khudiram is remembered for his attempt and martyrdom. The action marked the beginning of the armed revolution against the British Raj, which came to be known as the Agni-Yuga or the "fiery age". He was the first of the revolutionaries of the time to be martyred. The city of Muzaffarpur in Bihar remembers Khudiram Bose with the Khudiram Bose Memorial on the Prafulla Chaki Marg. 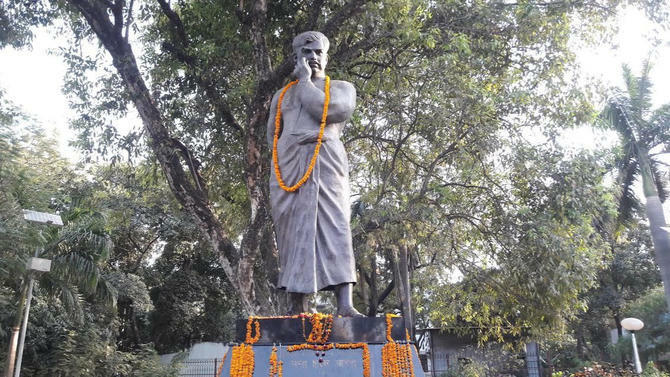 The local college, Khudiram Bose Smarak Mahavidyalaya, was also set up in his honour. In addition, the cell and hanging site of the jail in Kolkata where Khudiram was executed have been preserved as the Khudiram Bose Memorial Central Jail. 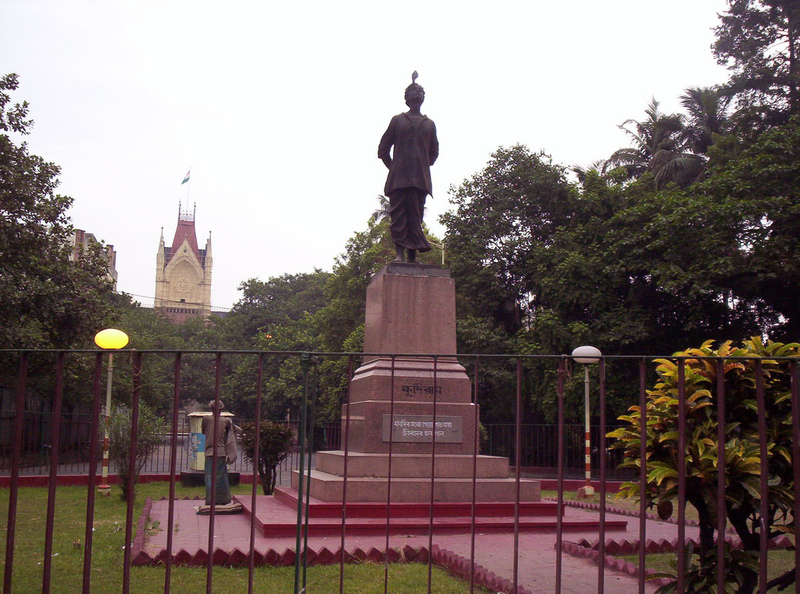 There is also a statue of Khudiram in a park near the Calcutta High Court.